With all of the cute decor and accessories available, kids’ rooms have to be one of the most fun rooms in the home to decorate! 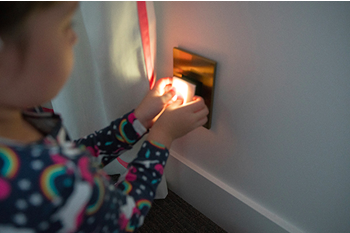 Choosing the right lighting means not only picking something that matches your decor but also lighting that works for your kids! In today’s post, we’re sharing a few of our favourite pendants, lamps, and night lights to help make your kids’ space their own little oasis. We started off with our top pick, the portable nightlight/flashlight from Legrand’s adorne collection! This cute night light, set in one of adorne’s designer wall plates, pops out to double as a flashlight. Stylish for you, comforting for them. Find an adorne showroom near you on our Where to Buy page. 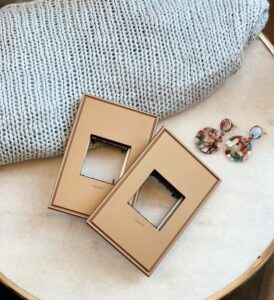 Cute and colourful wallplates are a fun way to accessories and the adorne collections extensive options are the way to go! 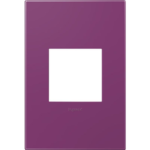 Their plates are available in a wide range of colours from your basic white to pale blue, plum, honey, and beyond. 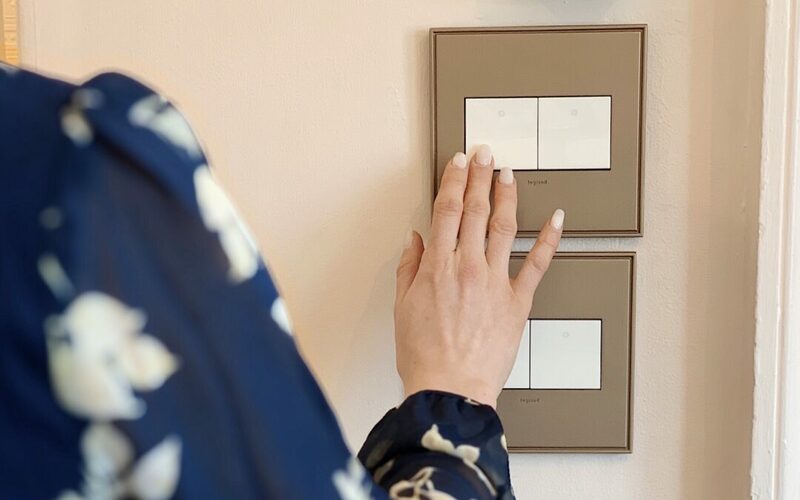 You can even customize your wallplates to perfectly match your colour scheme or wallpaper! You can explore the collection here. 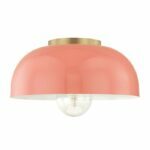 Add a splash of fun and colour to the room with one of Mitzi’s pastel light fixtures! They are available in a variety of colours and styles and add a super cute and unexpected touch! Find a Mitzi showroom near you on our Where to Buy Page. As much as we love the style of an overhead light, you don’t get the coziest lighting from a bright pendant. Instead, we recommend using layered lighting throughout the room. 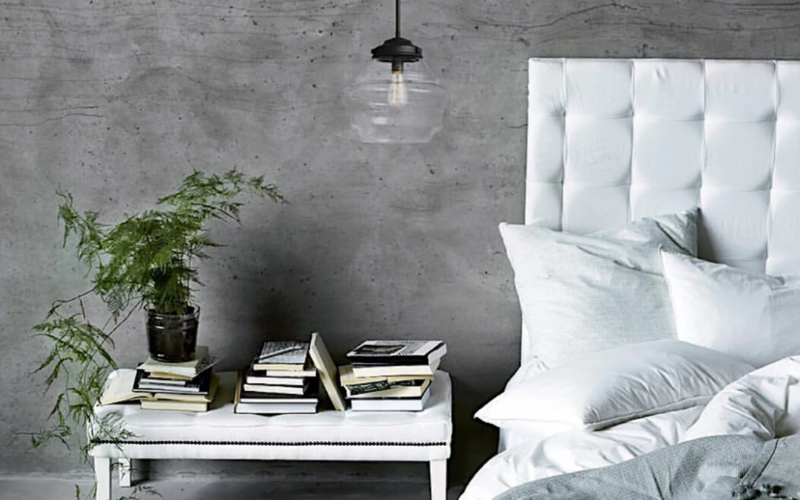 A bedside table lamp and a corner lamp offer the perfect set up. 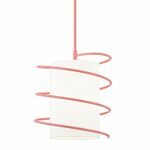 We love the Lena lamp from Mitzi- it has a fun, playful, almost celestial style that we love for a kids’ room! The website launch celebrations continue this week with a second giveaway! 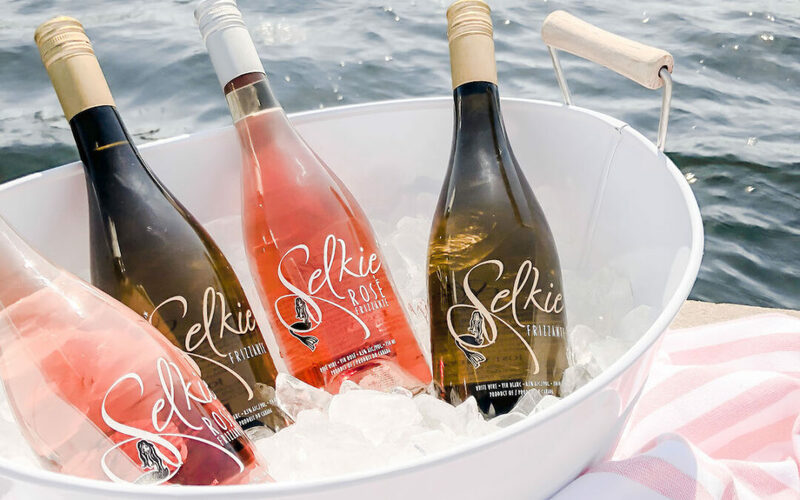 We’re in the middle of a series of giveaways we’re running with some of our favourite local businesses to celebrate the launch of our new website, and this week we’ve teamed up with our favourite wine company, Selkie Wine! 2. 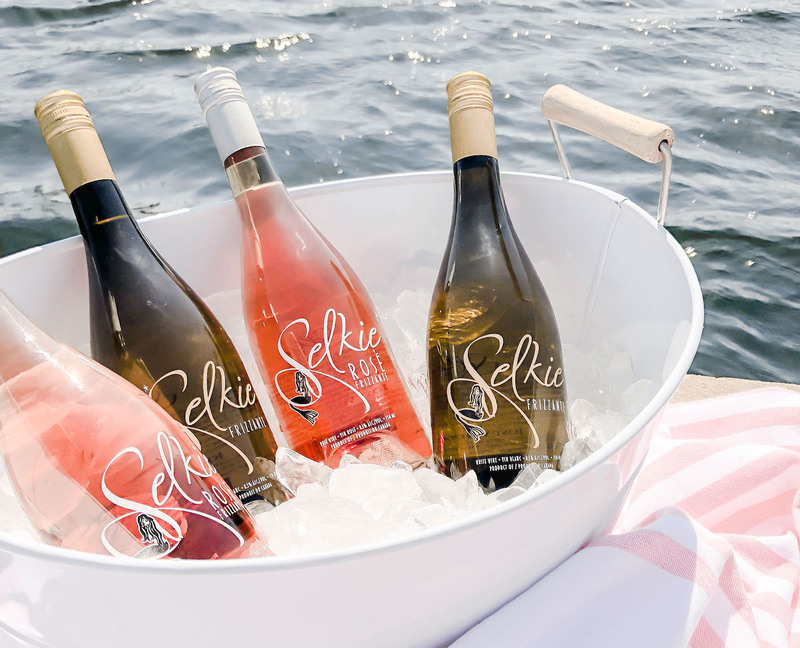 2 bottles of Selkie wine. Tag as many friends as you’d like (in separate comments) on the Instagram giveaway post- the more comments, the more entries you’ll get! 2. Winner will be announced on April 15 at 10 am. 3. Participants must be 18 years old or older and located in Atlantic Canada. We’ve got one more giveaway coming up to celebrate our site launch, so make sure you’re following us on Instagram and Facebook so you don’t miss it! On Monday we announced the launch of our brand new website, and we are so excited that we decided we needed to celebrate with some seriously amazing giveaways! Over the next few week’s we’ll be running a series of fun giveaways with some awesome local businesses and we’re kicking things off with one of our favourite local stores, Sweet Pea Boutique. Sweet Pea also just launched a new website (it’s beyond gorgeous), so we’ve got double the reason to celebrate with a giveaway. A $100 gift card to Sweet Pea Boutique (valid online and in store). 2. Winner will be announced on April 8 at 10 am. We’ve got two more giveaways coming up to celebrate our site launch, so make sure you’re following us on Instagram and Facebook so you don’t miss them! 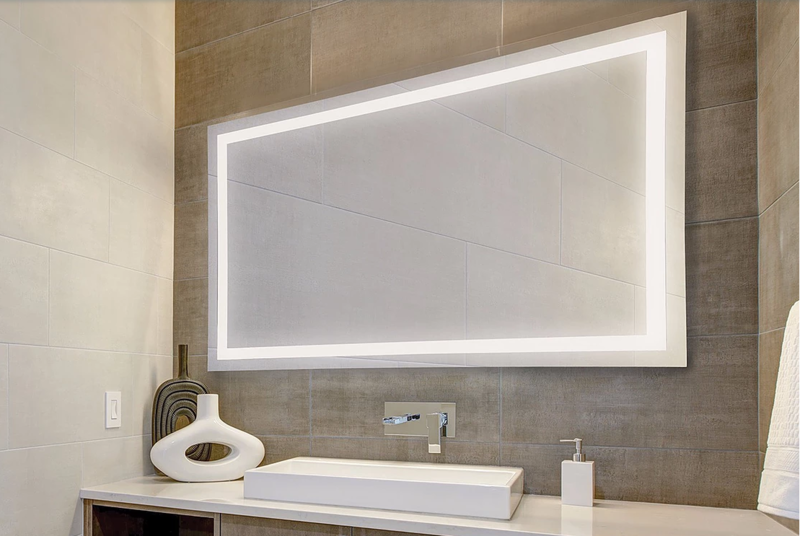 There are mirrors, and then there are the LED mirrors from Eurofase. We got the chance to check out the line at this year’s Lightovation in Dallas and we are completely smitten! 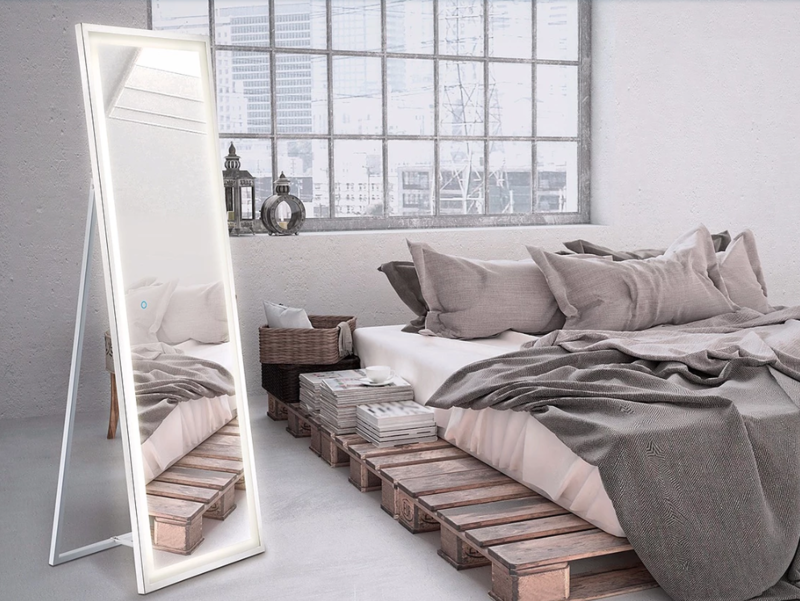 Available in a range of sizes and styles, the LED mirrors can be used everywhere from your living room (the Smart TV mirror is amazing!!!) to your vanity to public spaces. They are the perfect blend of style and function and elevate any space they’re in. The LED light can be switched on and off and you can change the lighting colour/temperature with just the push of a button. Let’s take a look at some of our favourites. The perfect vanity mirror! A small magnifier mirror, surrounded by LED light, is embedded in the full size mirror. See the Small Magnifier LED mirror here. 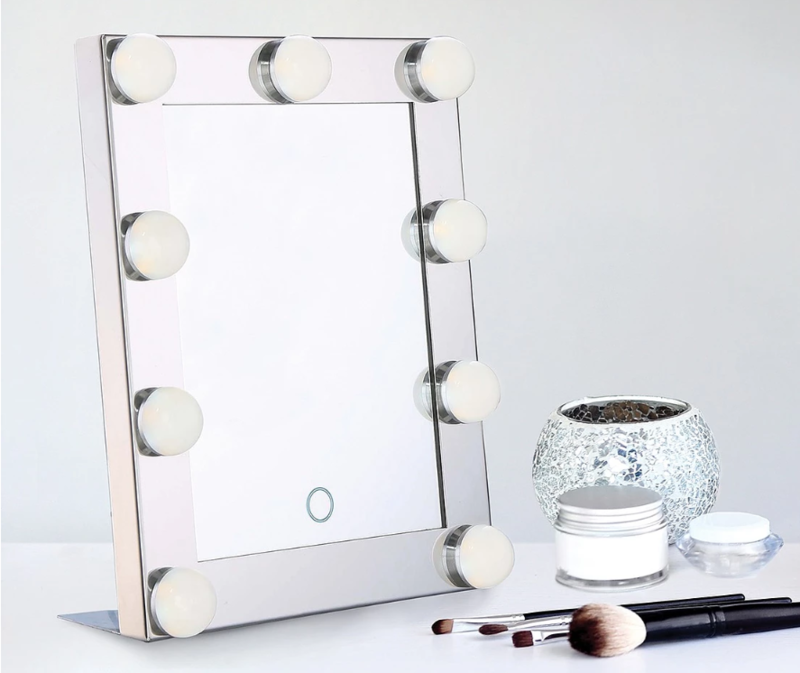 This cute vanity mirror gives you the perfect lighting for doing your makeup and looks super stylish sitting on your vanity! It’s also available in a full length version. See the Mini Hollywood mirror here. We love the on trend style of this round mirror paired with the leather strap. It looks great in both bathrooms and bedrooms and has three different light temperatures, so you can get the perfect glow. 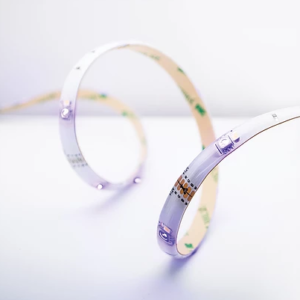 See the LED Strap Edgelit mirror here. 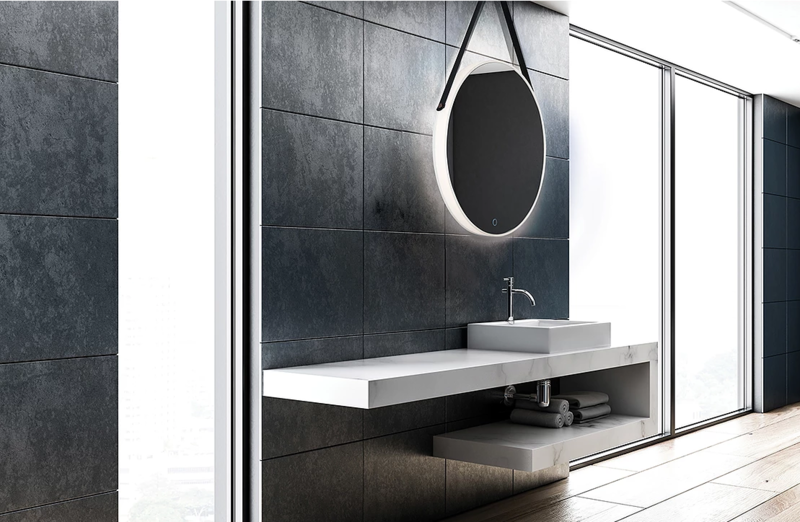 To fill a large space, Eurofase has a range of large mirrors like the Large Backlit LED mirror. 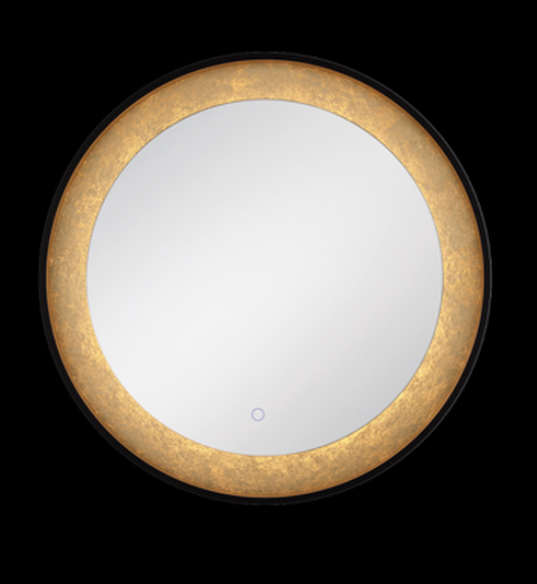 There are a number of larger mirrors like this available in different shapes like oval and circle. See the large Backlit LED mirror here. 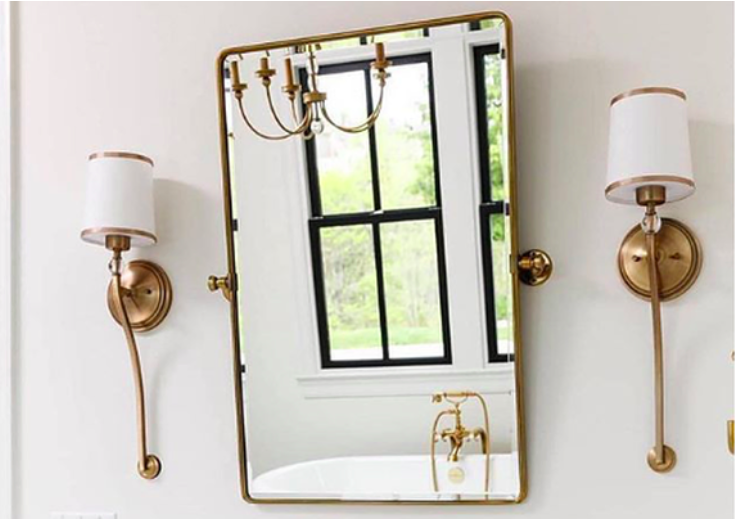 We love the gold trim on this mirror! It adds an extra level of style and can be matched to your decor. 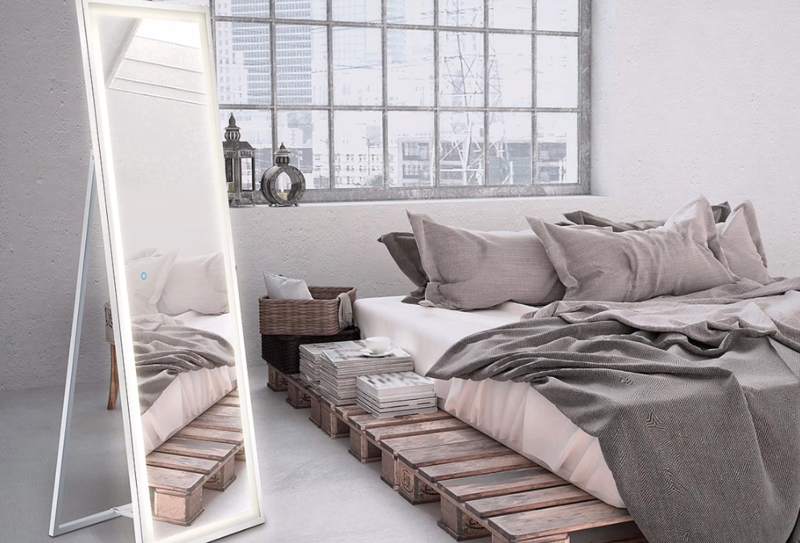 There is also a square and rectangular stand up version of this mirror available. These fixtures look great as a vanity mirror and add an extra touch of luxury. See the Round Edge-Lit mirror here. For questions about the Eurofase LED mirrors, or any of our products, give us a call at 902.266.3899, email us at lierin@catalystsales.ca. We recently wrote a post on how to choose the right lights for your kitchen, and this week we’re moving on to the bathroom. Bathrooms often get the short end of the décor stick and end up with more functional lighting than décor, but it doesn’t have to be this way! 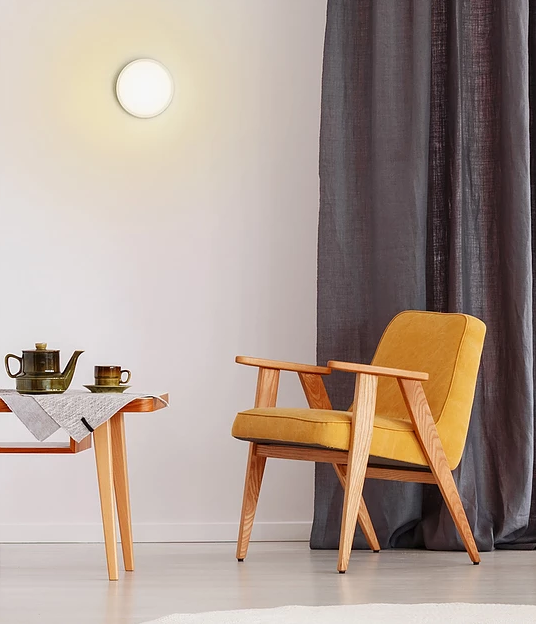 Whether you’re going for minimal and functional or modern and chic, we’ve got everything you need to know to choose the right lights for your space. 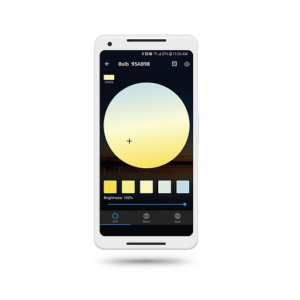 What type of lighting will you need? 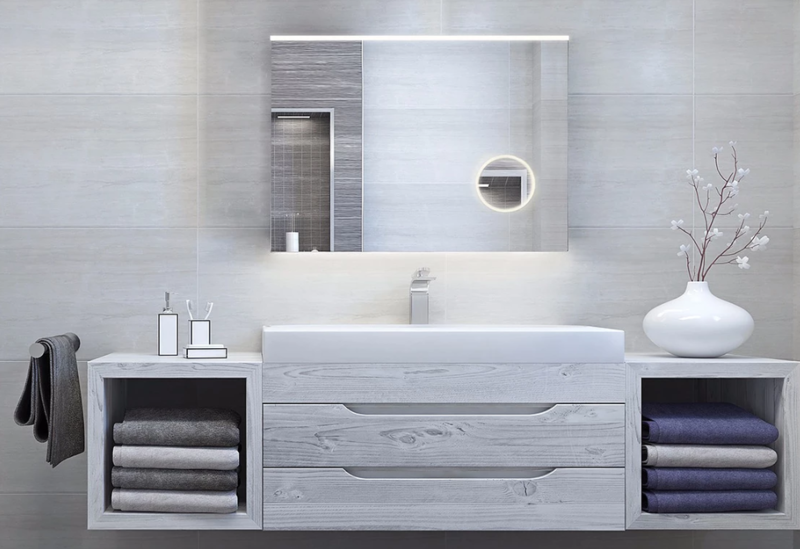 Bathrooms (as with most rooms) benefit from layered lighting, so you’ll want to layer your main lights with task lighting and ambient lighting options. Your main lighting will come from overhead fixtures and pot lights. This could be one main fixture in the room or individual fixtures above the tub, shower, etc., or pot lights running throughout. Then you’ll want task lighting, in the case of the bathroom, this will primarily be your vanity lights. Finally, accent lighting can be added in to accentuate certain features of the bathroom’s décor. The amount of lighting you use will of course depend on the size of your space. A smaller bathroom may have just vanity lights and an overhead light, while a larger bathroom may have a variety of light sources. Should your light fixtures match? When it comes to choosing your various fixtures, your pieces don’t need to be the same, but they should be a similar style. You probably don’t want an elaborate chandelier paired with rustic farmhouse vanity sconces, for example. 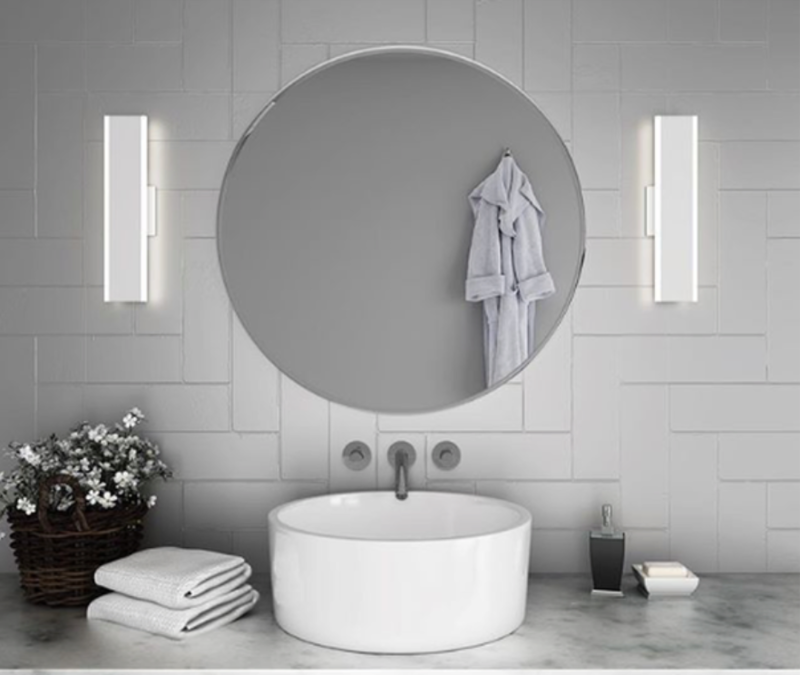 Choose lights that complement each other and match the over all style of your bathroom. When choosing metals, they should match, or at least compliment, the other metals in your room such as faucet, drawer handles, etc. 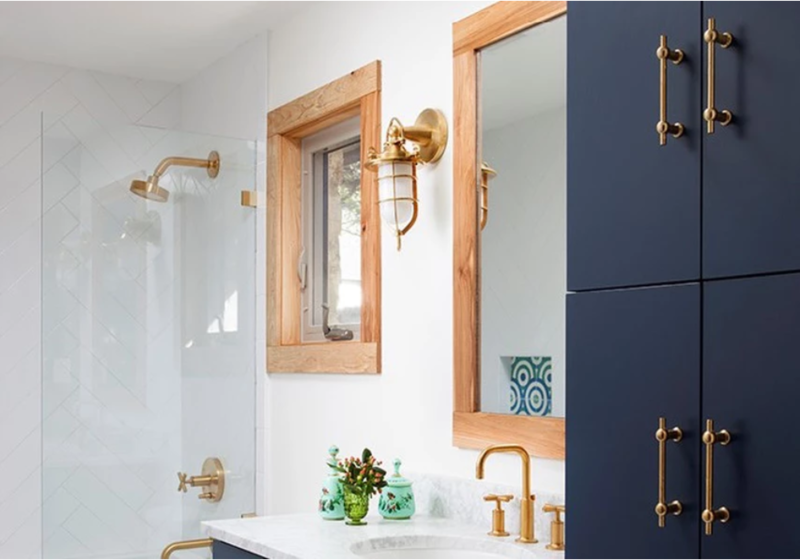 We love how both the metals and style of the above sconce match the shower head! Let’s start with vanity lights. Typical vanity lights are your average linear light, which gets the job done but doesn’t necessarily do much for the décor. There are definite exceptions here (we love the how the linear vanity lights from DALS enhance the space’s crisp minimal feel in the photo above), but don’t be afraid to consider a more unique option. 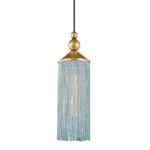 Similar to the vanity lights, you can go for a standard flush mount (which is great for smaller spaces or for a clean minimal look), but you can also mix things up and make a statement with a beautiful pendant or chandelier. Add instant luxe to your room with a chandelier fixture over your bathtub- it seriously doesn’t get any more glam than that! If you are going the flush mount route, you can choose between a simple style, or go for a more intricate design. 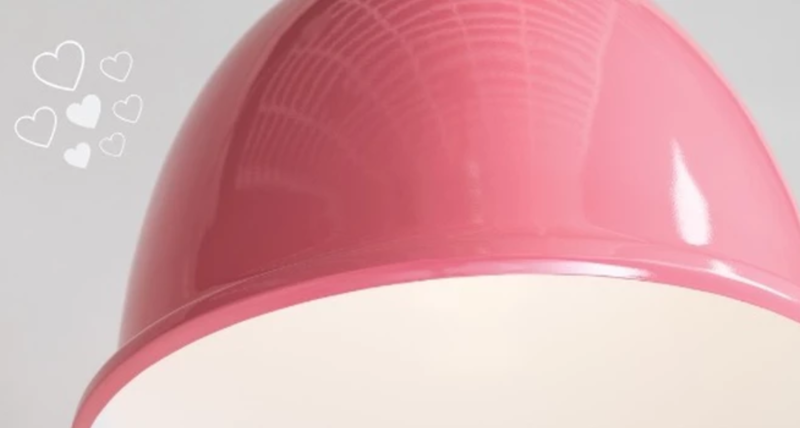 DALS will be releasing their Smart Home pot lights in June, which will allow you to customize the lighting temperature and colour in your room as well as completely control the lights all from your smartphone or home assistant. They’re perfect to use in the bathroom- go between a bright cool light in the morning to help get you going for the day and then, with just a swipe on your smartphone, switch to warm, dim lighting as you wind down with an evening bath. It’s like built in candlelight! Of course, we can’t do a bathroom roundup without talking about the adorne wall plates. These little pops of style look so good along your vanity (as shown above in Short Present’s sweet bathroom!). 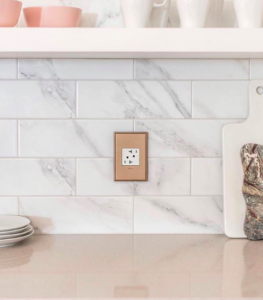 Choose from a variety of plate colours and styles to match your décor and opt for outlets and plugs that enhance their function, such as the pop out outlet. Looking for more help choosing your fixtures? 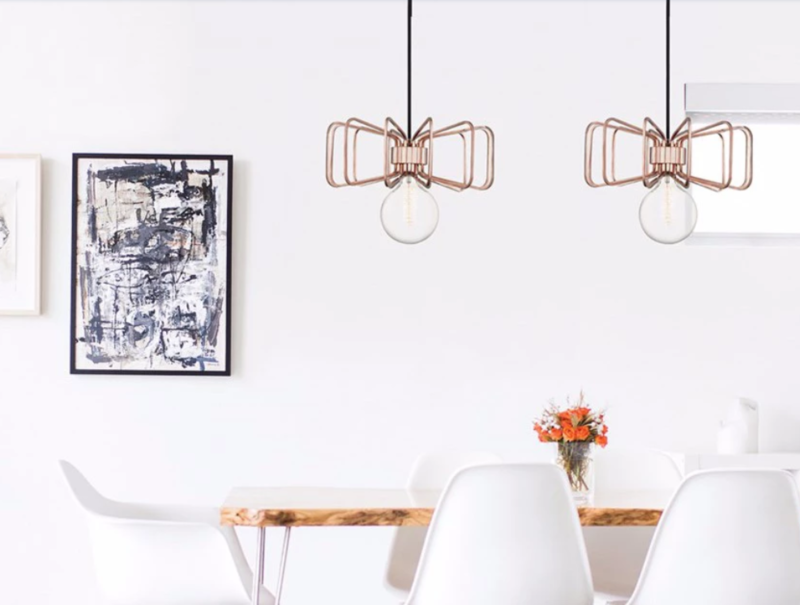 Check out our post on How to Choose the Right Light Fixtures for Your Kitchen and follow us on Instagram for lots of styling tips and inspiration! For more info on any of our products or questions on choosing the right fixtures for your space, give us a call at 902.266.3899, email us at lierin@catalystsales.ca. 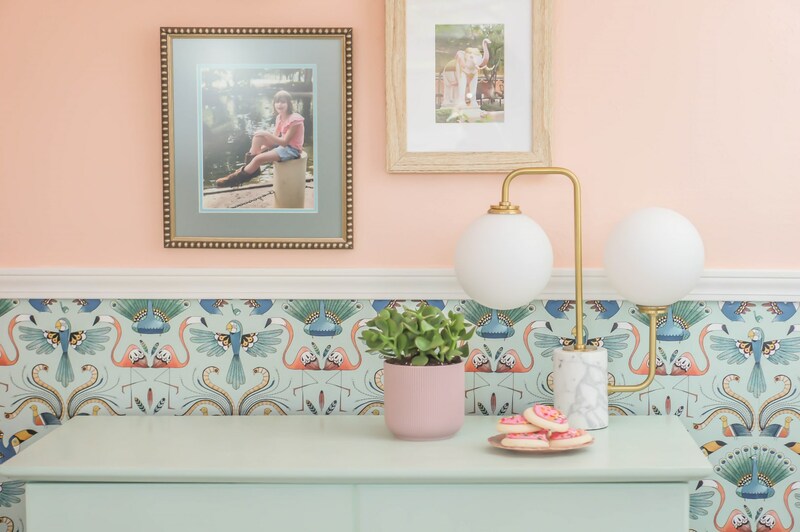 When it comes to redecorating, there are generally two routes: sometimes, you want to do a full decor overhaul, but other times you just want to make a few tweaks that will dramatically change the look of your room. A fresh paint job or new furniture is great, but these options can be costly and time consuming, and we believe that one of the best ways to make quick budget friendly changes is to simply upgrade your lights and lighting accessories. In today’s post, we’re sharing a few easy upgrades you can make that will have a seriously big impact. Upgrade to a statement fixture. 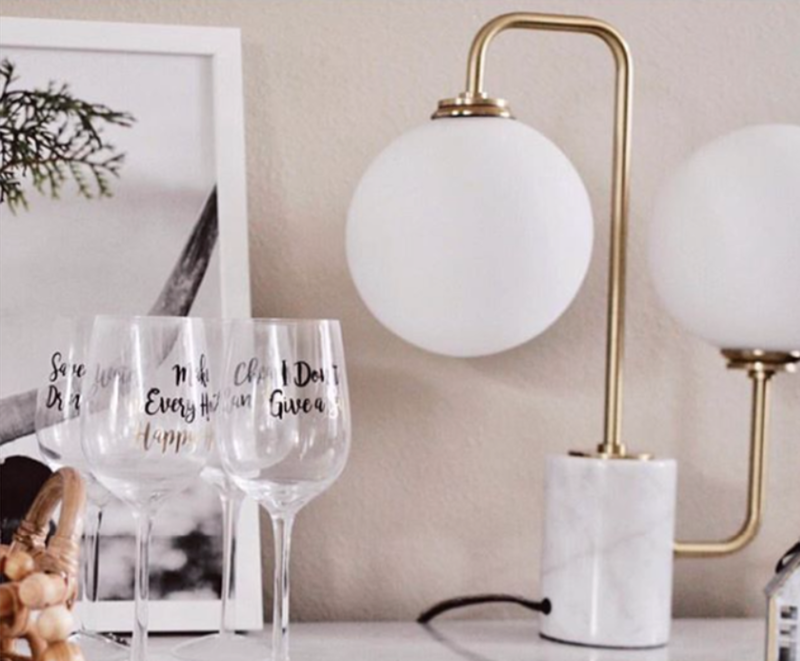 A statement light fixture can add an instant dose of style to your room and take a space from average to Pinterest worthy. Consider the impact of an eye catching chandelier in place of a standard flush mount and you’ll see what we mean! Spruce up your living room, dining area, foyer and more by changing nothing but the light fixture. 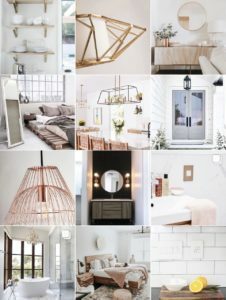 Below are a few of our favourites and for more, check out our post here where we rounded up 52 of our favourite statement fixtures. 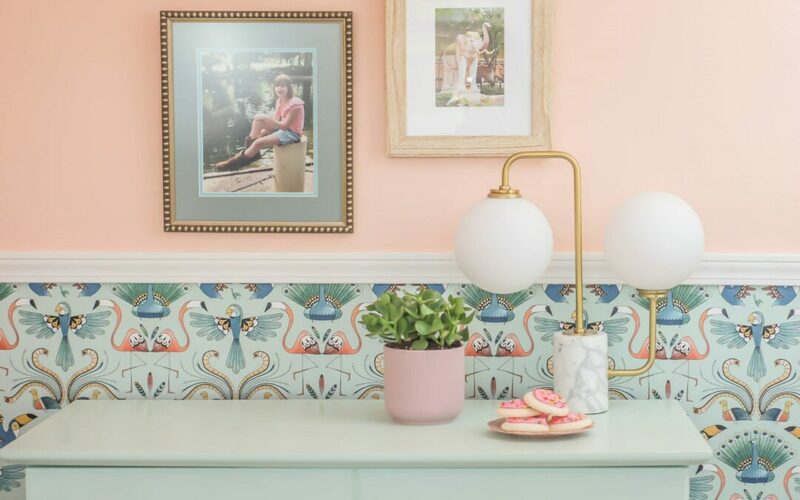 Think wall plates have no place in decor? Think again! The stylish designer wall plates from Legrand’s adorne collection make a huge impact and are such a simple swap. The plates are available in a wide variety of materials, colours, and designs, and can even be customized. We love using them in high impact areas such as your kitchen backsplash. See the adorne wall plates here. 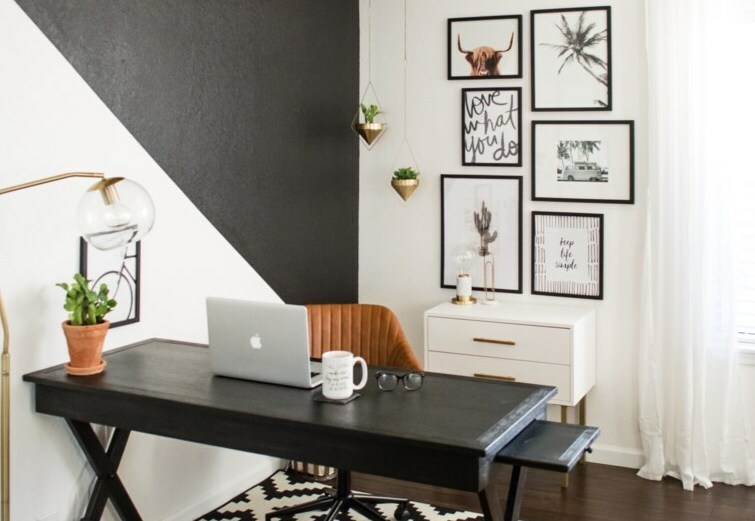 Yup, even light bulbs can have a huge effect on your space! We are proud to rep the Smart Bulbs from DALS lighting which, among many other features, allow you to change the colour and lighting temperature from your bulbs all from your smartphone or home assistant! How does this affect your decor? Lighting temperature has such a big impact on the look and feel of a space (and can even change the look of your paint colours). 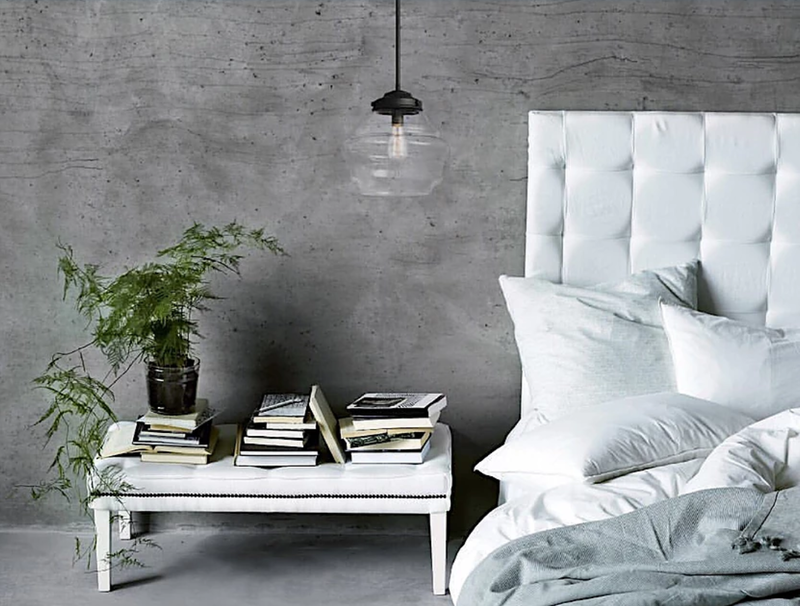 Think of the cozy hygge vibe a soft warm light can create vs. the fresh airy look you get from a cool bulb. 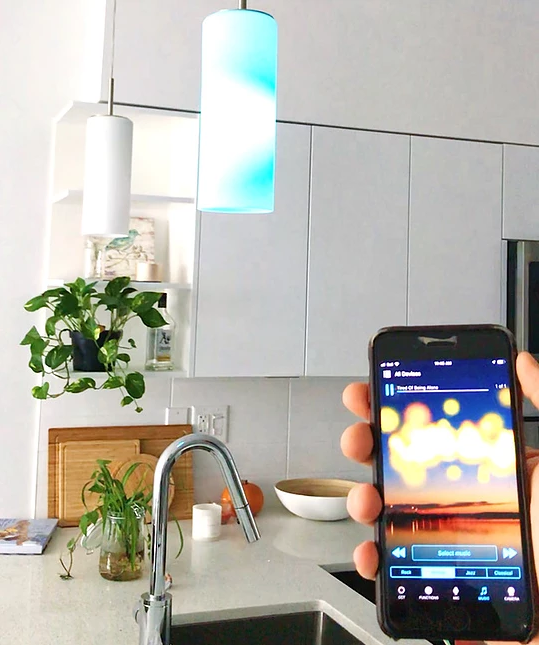 With the Smart Bulbs, you get the best of both worlds because you can navigate between cool lighting (great for mornings and day time) and warm lighting (great for evenings and entertaining). Switching to a Smart Bulb is as easy as screwing out your old bulb and screwing in a DALS bulb. 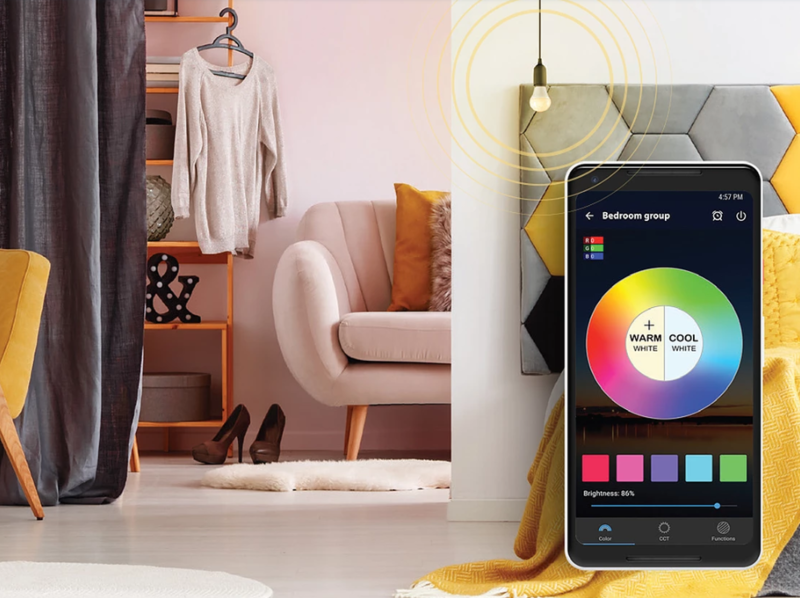 To learn more about the bulbs and DALS’ other Smart Home products, check out our post here. See DALS’ Smart Home line here. Switching a plain table lamp out for a cute one adds a super stylish pop to your space. 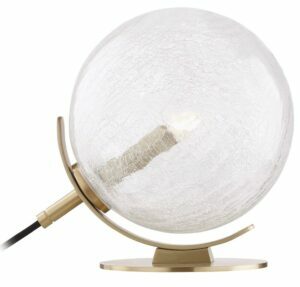 We especially love the table lamps from Mitzi, which are as much a decor piece as they are a light source. It’s been a minute since we’ve run a giveaway but we are back with one of our favourites yet!! 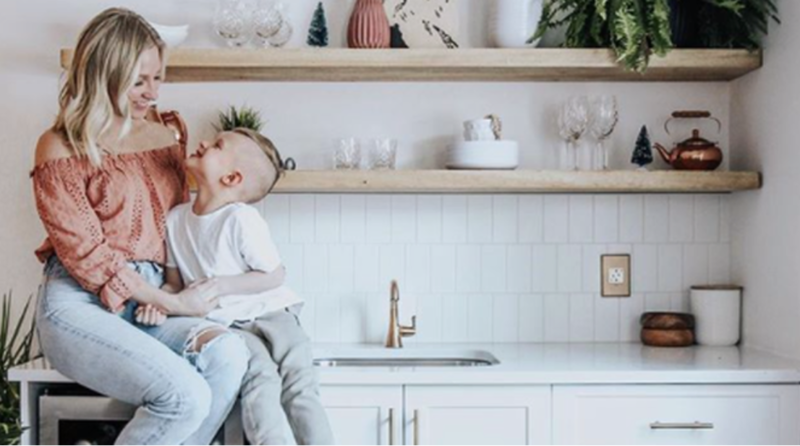 Just in time for Valentine’s, we’ve teamed up with Robyn, principal designer and owner of Bricks and Birches, to bring you a v-day themed giveaway. 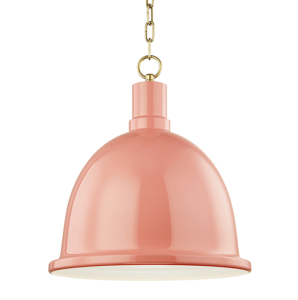 One lucky winner will receive this sweet pink light fixture from Mitzi! 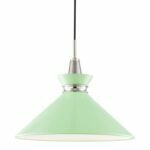 The Blair is one of Mitzi’s newest pieces in their Colour collection, and these pastel pieces were featured in Robyn’s 2019 lighting trends report! It offers the perfect pop of colour to brighten up a room without being over powering. 2. Tag 2 friends in separate comments on the Instagram giveaway post. 2. Winner will be announced Feb. 14 at 9pm.